You're getting married! 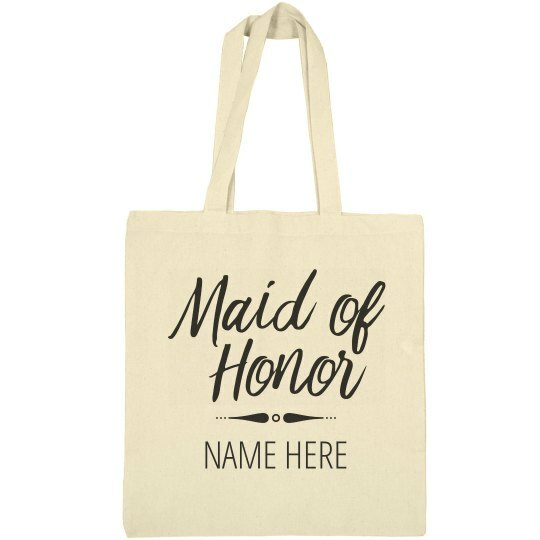 We know you've still got lots to do, so we made asking your maid of honor a little easier with this adorable canvas tote bag. Customize it with your future MOH's name to let her know how much she means to you!